With the technological advent of simplified yet precise tools, present-day Implant dentistry has taken a long leap from specialty practices to routine dentistry. Dentists who side-lined implantology from their practices due to its complexity in the past are implementing it now and offering a plethora of solutions to their patients. The surgery and stress however go hand in hand. Embracing the updated technology can help us deal with it. Guided Implantology today has not only made the precision and safety of the procedure repetitively possible but also incredibly simplified it. Would you like to implement guided implantology and practise stress-free boosted implant practice? 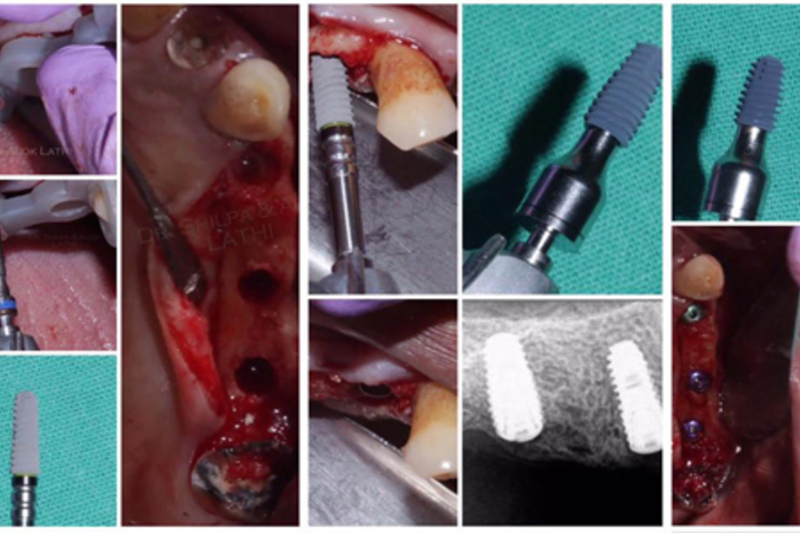 Learn the what, why and how of guided implant surgeries through an illustrative lecture, discussion, case presentations, demonstration and a hands-on session on guided implantology. To help dentists understand and try in Guided surgery protocol from diagnosis to treatment planning through execution. Using the guides for multitude of possibilities. Knowing the Economics behind the implementation of guided surgeries. 01:00 pm How to implement the concept in practice? Academy of Integrated Dentistry reserves the right to cancel, postpone or modify the announced course content, limit enrollment, or change the location, time, date, or speakers due to unforeseen circumstances. A full refund of course fee will be issued if the Academy of Integrated Dentistry cancel or postpone of any courses. No refunds will be issued if you cancel the course registration. Dr Shilpa Lathi graduated as one of the class toppers from the esteemed GDC &amp;H, Mumbai. She then pursued her 3-year full time post-graduation degree (MDS) in Prosthodontics and bagged the university rank. Her area of expertise includes Guided Implantology and Fixed Prosthodontics. 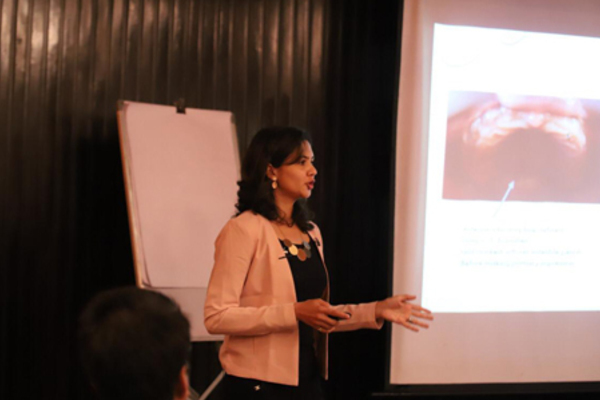 She is a certified trainer on Integrated Implantology for DentsplySirona and has received her training from Germany. She has further refined her surgical skills through training in demanding surgical implantology procedures like direct &amp; indirect sinus floor elevations, guided bone regenerations, hard and soft tissue management procedures, tilted and/or All on 4 Concept and edentulous rehabilitation with implants and implements these procedures clinically on a routine basis. 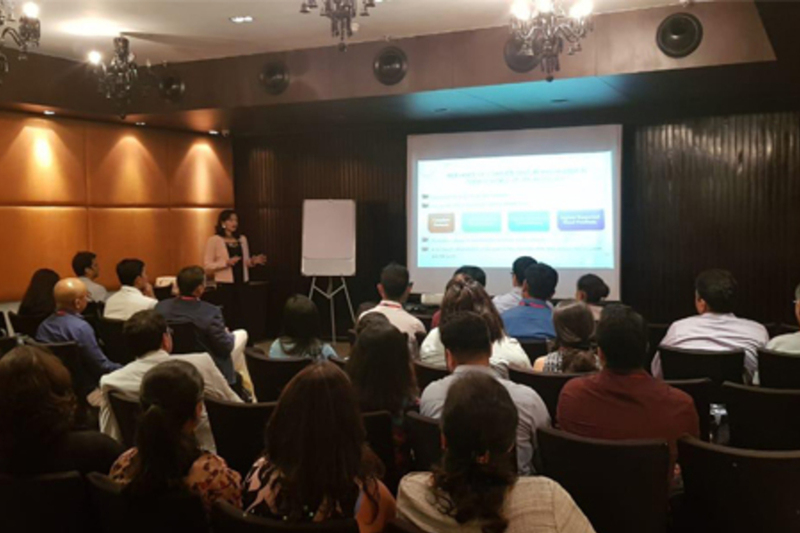 She has case reports and research paper published and several case presentations awarded with best paper prizes in national level speciality conferences. 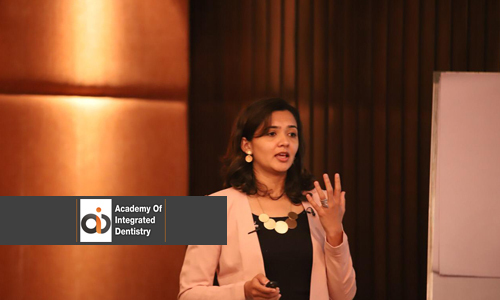 Currently, Dr Shilpa along with her spouse Dr Alok (international CBCT speaker) runs state-of-the-art, digitalised dental clinics at two prestigious locations across the city of Pune. Dr Shilpa is the co-founder and lead Prosthodontist of DDI through which surgical guides are provided to fellow colleagues from nearby and distant places. She is also an associate Professor in the department of Prosthodontics at MA Rangoonwala College of Dental Sciences, Pune. 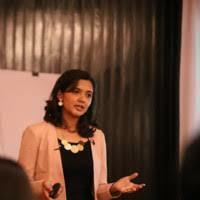 She is a consultant Implantologist to selected dental clinics in Pune.